Your card is just SWEET ! another idea for the cool stamp set. I over looked that marble stamp set. I’m going to check my book right now I loved it! Great Card! Yummy Looking Ice cream cone and the colors of the card are great. I could use an ice cream right now… Thanks for sharing. #stampitcontest Wow! 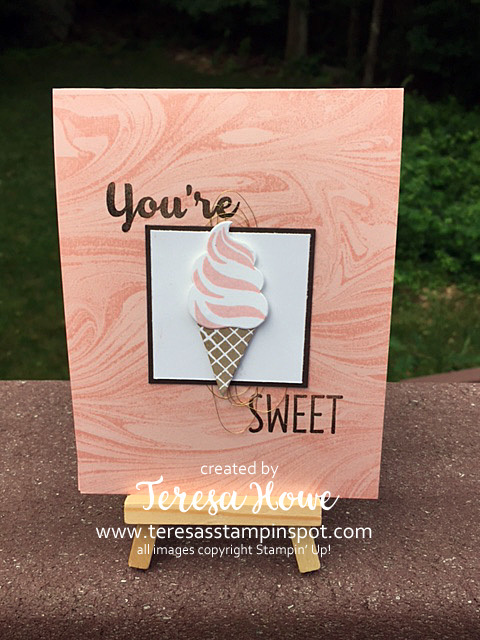 Oh yummie.. Neat looking ice cream card..
Great looking to see all the details you did for this card.. Thanks for sharing here on a fun blog hop..
A scrumptious card! 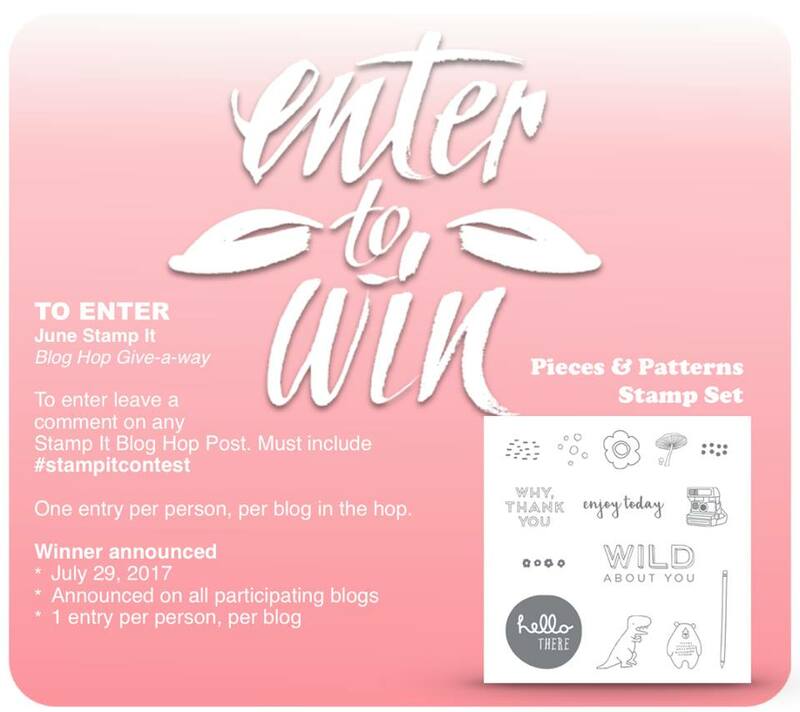 Love that marble background stamp! Love this card, looking forward to buying the background stamp. #stampitcontest Now I want ice cream! Yay, someone else was thinking ice cream = summer! 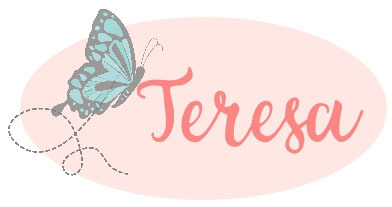 Great card Teresa! #stampitcontest Love the marbled paper and the ice cream. #stampitcontest. Like the colors and the back ground of this card! Cute! Love the card. Great way to start off the summer. Great summer card, love the colors and the marbled background stamp. Thank you for sharing. Pretty background and yummy looking cone!